> Spring 2019 Sale! We are currently selling products at competitive prices! Contact us via email or telephone to get more information! 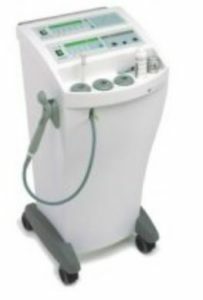 STS incorporates the most innovative and effective techniques for the treatment of the main factors responsible for cellulite and localized adiposity. 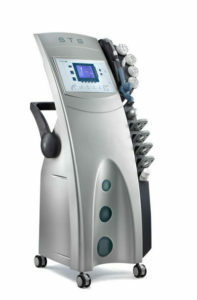 Mesoactive currents (MFM), phototherapy, ultrasound, sonoiontophoresis and NIST technology complement each other to ensure complete remodeling of body aesthetics. 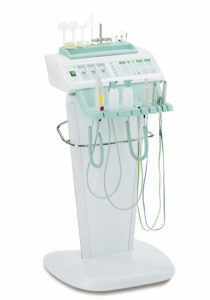 Belex 08 is a complete electro-cosmetic facial booth that adapts to all types of facial treatments: from cleansing and hygiene of the skin to exfoliation and specific skin hydration. Smoothing, revitalizing and firming are the different beneficial effects of Belex 08. Impress 240 uses an effective therapeutic method to drain interstitial fluids to the filtering mechanisms in the body, as well as activating the circulatory system (lymphatic and venous). It is highly recommended for the treatment of various types of venous and lymphatic edema, trophic disorders due to changes in the circulatory system, cellulite problems and the prevention of circulatory disorders. It also helps maintain a good circulation of blood flow. One of the most effective ways to fight cellulite. 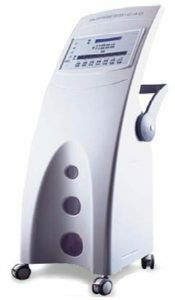 For optimal results in cellulite treatments and other body aesthetics, the DERMOSONIC method is highly recommended by skincare professionnals. Its success is based on the combination of two therapies: ultrasound and noninvasive subcutaneous therapy (NIST), the effects of which complement and reinforce each other. Imoove is the only machine in the world that can have an impact on the whole body, improving the physical well-being of its users. 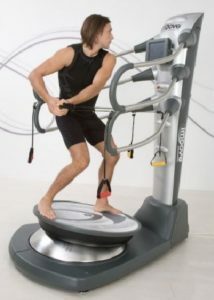 Thanks to the Elispheric movement of the board, Imoove’s functional exercises stimulate deep and intense proprioception, helping to keep an optimal control of the body.